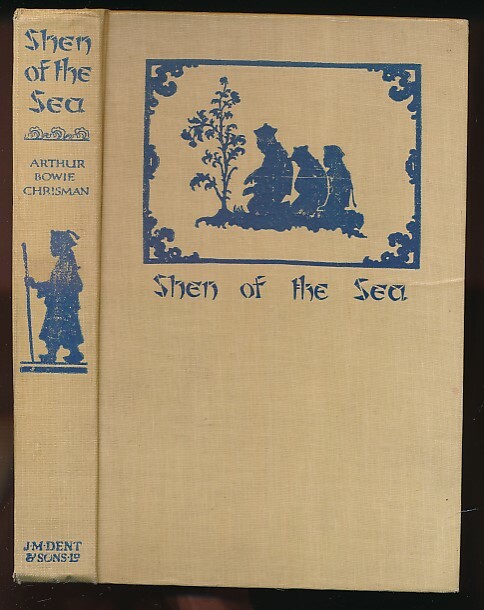 Barter Books : Chrisman, Arthur Bowie; Hasselriis Else [illus] : Shen of the Sea. 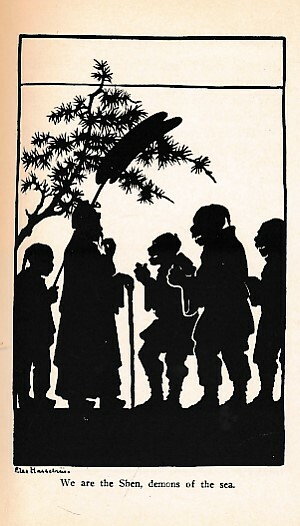 A Book for Children. London. : J. M. Dent & Sons Ltd.
200 x 140 mm (8 x 6 inches) - 252pp. G : in good condition without dust jacket. Spine lean. Small bookseller label to front paste down. Lacks fep. Previous owner inscription to top of half title. Some light browning within.